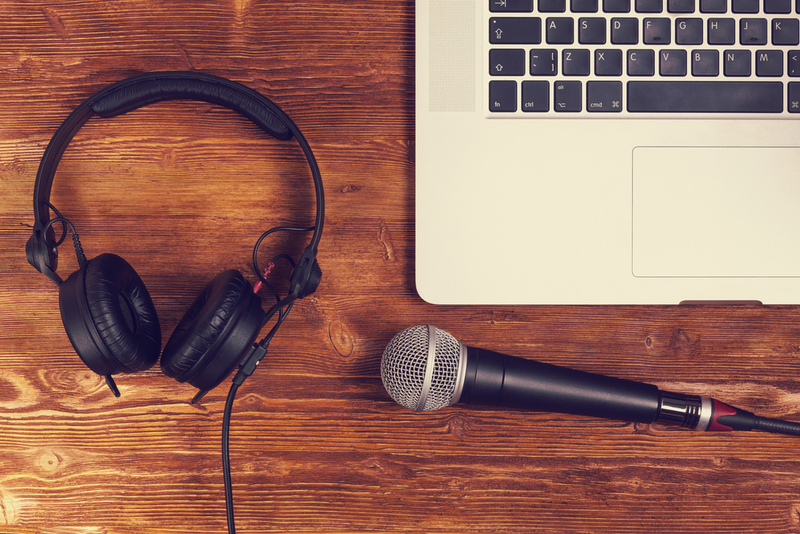 A podcast can be an effective communication, marketing, and business development tool. If planned and executed effectively, your podcast could open doors to new possibilities and help you gain the industry recognition you’ve been seeking. Tony Veroeven from AMPED Association Management presented “Launching a Podcast: Tips and Tools for Success” at our Signature Speaker Series luncheon on Tuesday, November 13, 2018. Tony’s experience with podcasts includes launching and hosting two different podcasts for his employers, and developing and consulting on a third for an AMPED client. His last podcast on an extremely niche topic garnered more than 12,000 downloads, several five-star ratings, and many positive comments in just six months. Before starting a new podcast you should consider what you want to accomplish. Are you trying to shape perception of you or your company? Drive business development? Reach a new audience? Deepen your network? As Simon Sinek says, you need to start with your WHY. Once you’ve defined a goal for your podcast, focus on who you want to reach. Outline a “listener persona” for your target audience and gear your podcast toward them – and be specific! Knowing your audience will help you maintain a consistent focus and stay on-topic. As in most endeavors, it’s the “little things” that will make a big difference. Have you considered who will host? How often you will publish? What format your podcast will follow? Do you have a script? Guests? Creating a consistent format and structure, with a regular schedule, and a host who is able to draw people in, are keys to building an audience. There are many options for recording equipment and editing software. As you’re getting started, keep it simple. It’s okay to record with your smartphone for a while, and there are plenty of free online conferencing and editing options. Down the road you can think about investing in higher quality equipment, or maybe even outsource some of the production to save yourself some time. You’ll also need to select a hosting platform for your podcast. This one is a bit more important upfront, since switching later can be difficult – so do your research and select the platform with the pricing and capabilities that are the best fit for you and your company. As excited as you may be to share your first few episodes with the world (or at least your corner of it), you don’t necessarily want to blast it out immediately. Tony suggests taking some time to tweak things, and “concentrate on content, good guests and great conversation” before doing a hard launch. Remember that a successful podcast won’t happen overnight. It may take a year or two to see results, so be patient and keep doing good work. With a strong plan and great content, you can build an audience and meet the goals you’ve set out for your podcast.